I grew up in a running family as my dad was my high school cross country coach. In high school, I earned an individual all state honor and ran on a team which captured a third place trophy at the state meet. After high school, I was fortunate enough to run at Bradley University on their team. Once I graduated college, I was offered a job as an assistant coach at a local junior college. I believe all these experiences helped to prepare me for the coaching position I am now in, which began in 2010. I was contacted by the coach and athletic director and asked if I would take over the boys and girls cross country teams at Dunlap Middle School. I gladly accepted. Over the past nine years of coaching, the team has grown from a combined 25 runners to almost 100 runners. I also began my first year with two individual girl state qualifiers and hove progressed to a becoming a perennial qualifier with the girls team all while moving up in class from 1A to 2A and now to 3A. 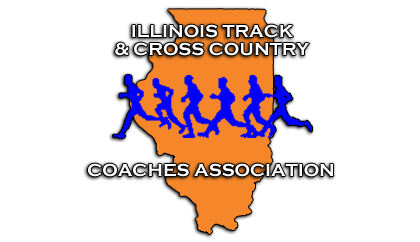 I have coached countless all state runners and have earned two second place trophies, a fourth place trophy, and a state title. Although these are all great accolades, I am most proud of the values that the program in which I lead has helped instill in these young people.